Samsung Galaxy Tab S3 is expected to released by the company at MWC 2017. Before the release from the company officially, its is already rumored with leaked images and specifications on internet. As we can see in leaked images of Tab S3, from TechnoBuffalo, the tablet will come with advanced looking stylus that resembles Microsoft's Surface Pen. It is unclear if the stylus keyboard accessory will come with tablet or sold separately. 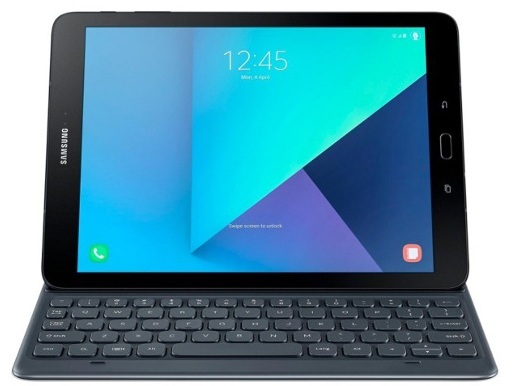 Following table contains the full specification of Samsung Galaxy Tab S3.